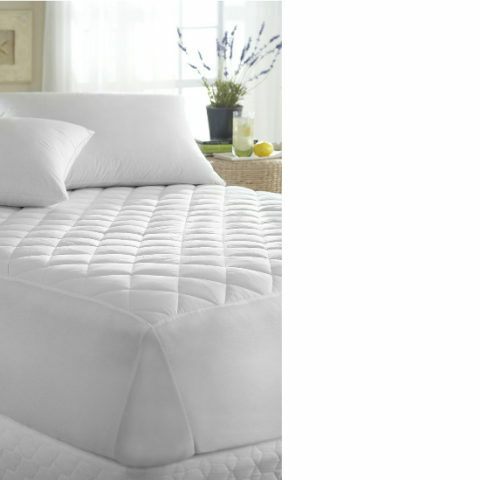 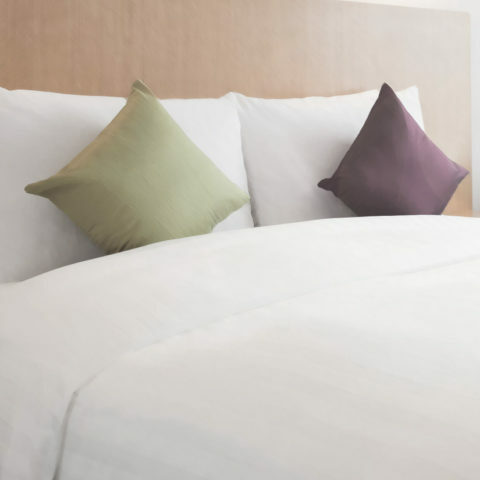 MITOS specializes in hotel linen and offers its customers a wide variety of products, in a range of sizes, dimensions and yarn density. 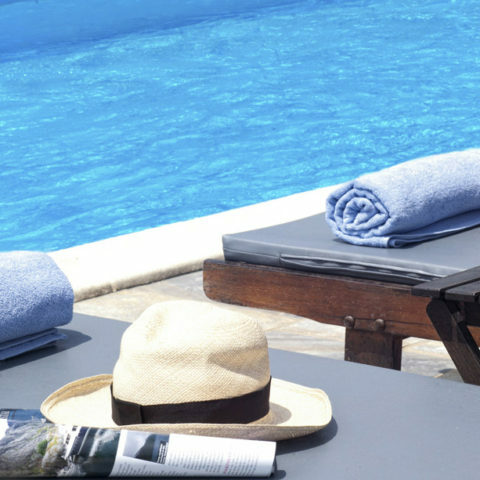 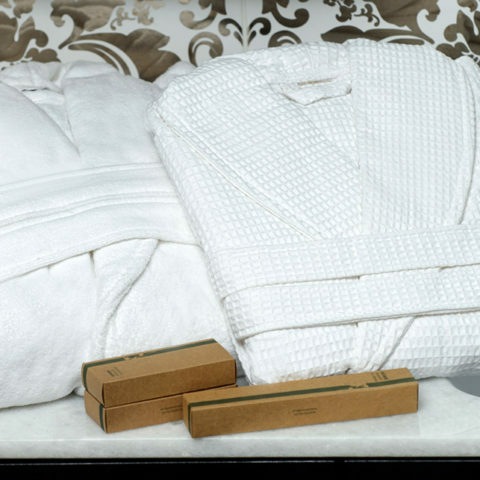 Our hospitality textiles include items for the bedroom, the bathroom and the swimming pool. 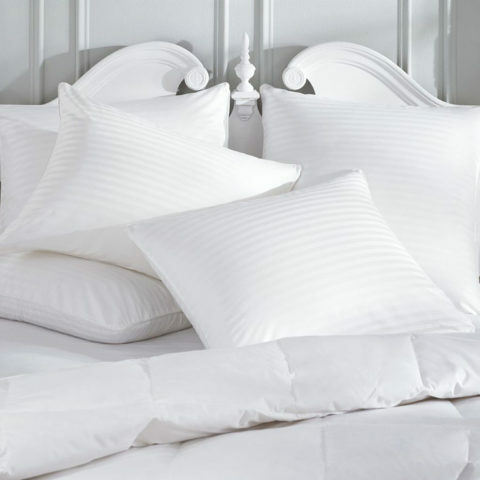 For your hotel bedroom, MITOS offers hotel-specific bed sheets, which, combined with the corresponding pillowcases and duvet covers, will create a unique feeling of relaxation and harmony in your rooms. 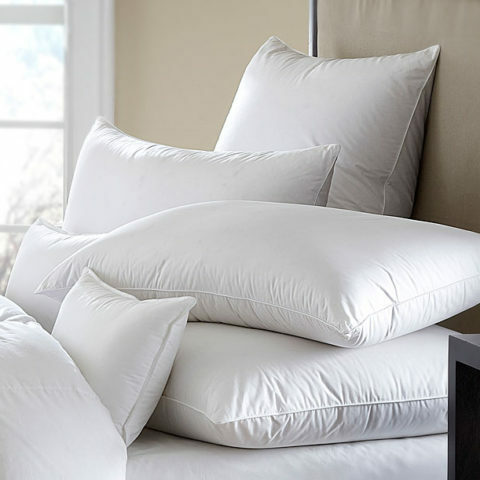 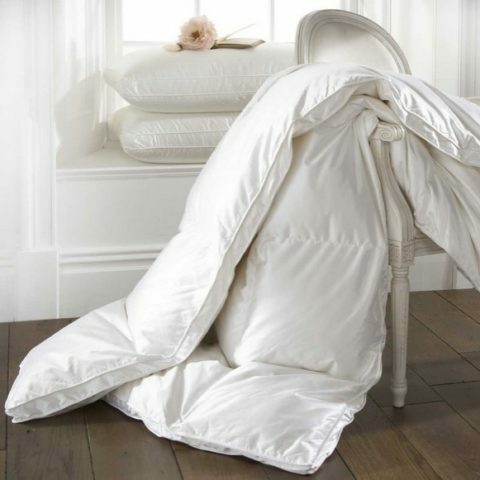 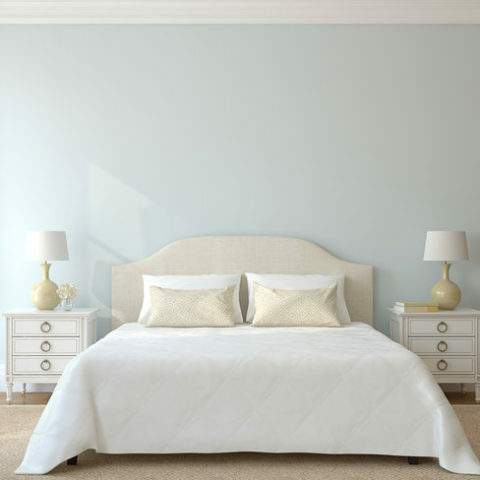 Furthermore, our duvets, bet toppers and blankets will provide a comprehensive bedding solution which will fullfil the needs of even the most demanding hotel unit. 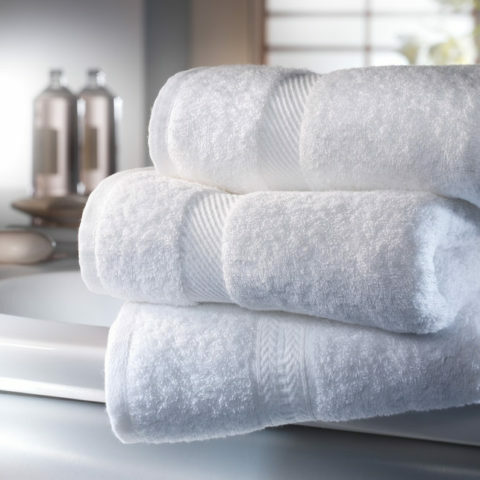 For the bathroom, our hotel towels come in a variety of dimensions and yarns, while we also offer a range of bathrobes and bath mats. 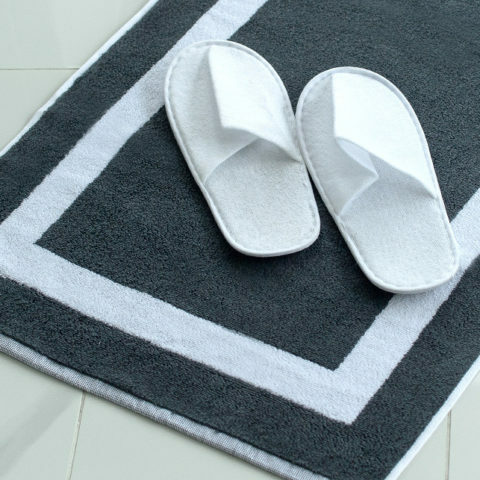 In addition, for those wishing to customize their linen, our towels, bathrobes, as well as our other products can be embroidered with your logo for an absolutely unique experience for your visitors. 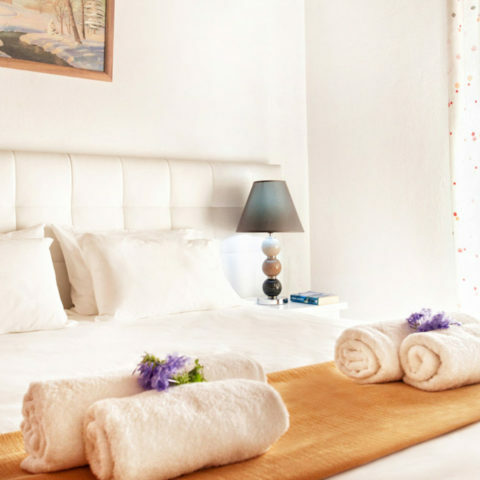 MITOS hotel linen, gives you the opportunity to create an aesthetic result that will relax your guests from the moment they enter their room until the moment they leave. 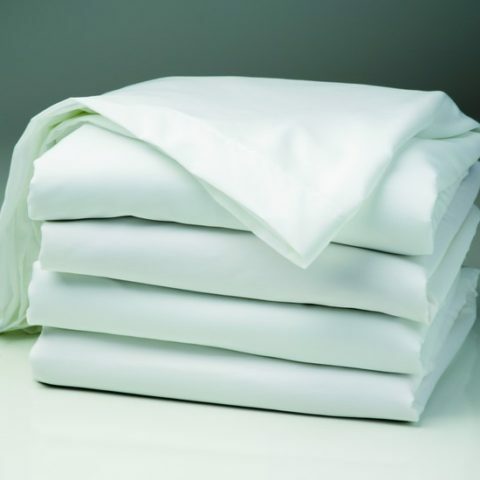 Browse through our products or contact us for more information, special rates for large orders or if you would like us to suggest the optimal choice of linen for your hotel.